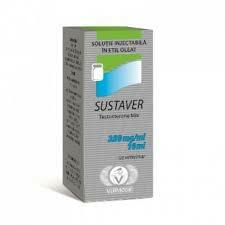 Sustaver – a steroid drug, which is based on a mixture of testosterone esters of various lengths. Steroid is often used as a base preparation of many combined cycles. The direct action of the Sustaver causes a significant increase in mass and strength, and in a short period of time. 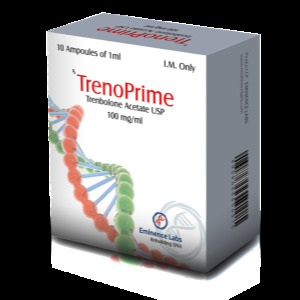 Also, the drug has a beneficial effect on the joints, stimulates the body’s recovery processes and increases the overall tone of the body. Injections of the drug are an oily solution, which must be heated before injection. 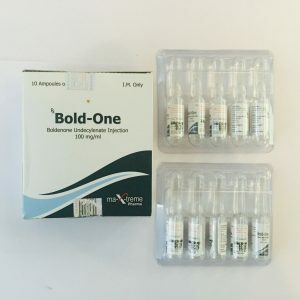 The duration of the course of this drug varies greatly, ranging from 4-6 weeks for beginners, and ending 8-12 weeks for pros and advanced law enforcement officers. How to prick injections specifically for you, ideally should identify a specialist. But you can do this yourself, relying on your level of training and physical data. For men, the use of Sustaver, as well as duration, is practically unlimited. There are many examples of athletes using dosages in their practice up to 1000 mg per week. 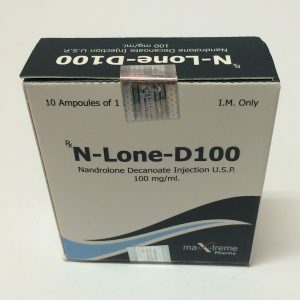 The most common course of the steroid in doses of 300-500 mg per week for 6 weeks. This, in principle, the best option for athletes who want to get impressive results and not earn serious side effects. The reception of such a mix of testosterone to women is not recommended. It is better for athletes to use shorter and safer drugs that are quickly eliminated from the body. The course of the Sustaver is perfectly combined with almost all steroids to maximize the musculature. It can be combined, for example, with Danabol, Parabolan, Nandrolone. For those who are more important than power increases, a combination with Winstrol is recommended. 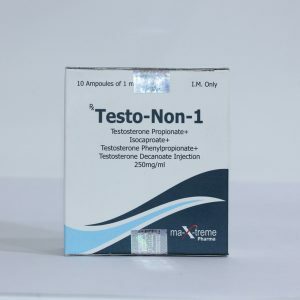 In any case, even on the course of testosterone solo, it is necessary to take anti-estrogens and post-course therapy.